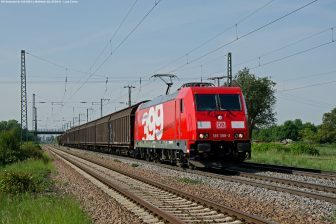 ‘Industrial espionage, blackmail, political motivation…’ – just some of the reasons why cyber criminals might want to target the railway industry. Those were some of the observations of Christian Sagmeister of ÖBB, speaking on the second day of the Intelligent Rail Summit (IRS) 2017. 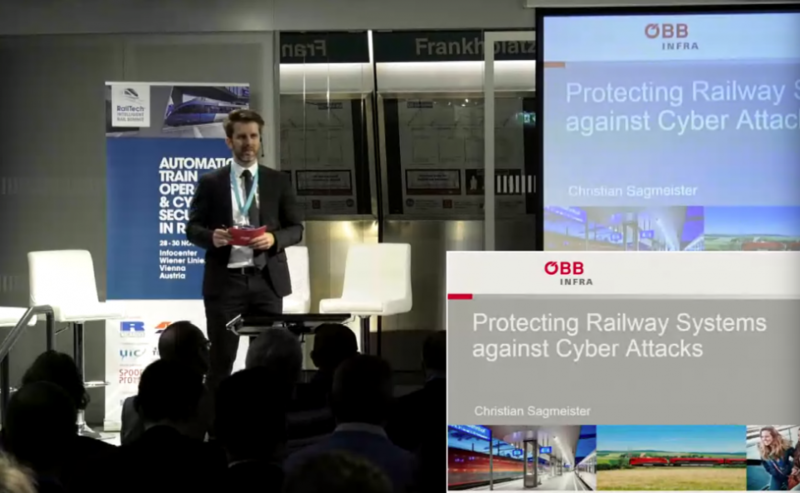 Sagmeister, Head of Railways Systems at Austrian national rail carrier ÖBB, was one of the keynote speakers examining the hot topic of day two, Cyber Security in Rail, which was chaired by Marieke van Gompel, Programme Manager for IRS2107. He shared with delegates some of his thoughts on how railway systems can protect themselves against cyber attacks. 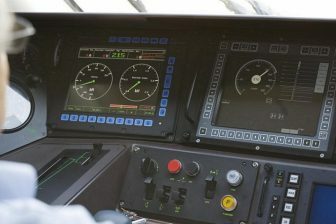 Rail infrastructure managers were, he said, finding that the growing risk of cyber attacks were an increasingly important driver in reviewing existing system architectures and making necessary improvements to guarantee safe train services in ‘challenging conditions’. 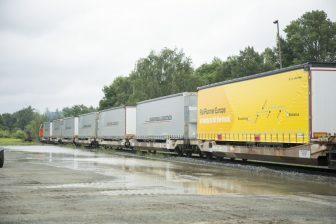 “It is not always clear to railways how to deal with these situations,” he said. “It is not always easy to keep systems up to date…if there is a system which is not protected, we have to think about what the operational impact is.” Describing the current situation as a ‘complex system landscape’, Sagmeister said the sector needed ‘segmentation of data’, with an increase in IP-based actors and sensors, and in real-time bandwidth. Earlier, François Hausman, Head of Shift2Rail’s Cyber Security Project, had kicked off proceedings by looking at a ‘common and integrated’ cybersecurity approach dedicated to railways. He was followed by Sharvind Appiah, Lead Engineer for Cyber Security at the ERTMS User Group, whose focus on Security Governance in Railways looked specifically at how the individual interests of operations, corporate and CCS have tended to tackle cyber security in ‘silos’, and how this culture can be changed. The day also featured presentations from representatives of Dutch rail operator NS, Dual Inventive, the International Union of Railways and German rail infrastructure manager DB Netz, and from further across the security, technology and mobility sectors, including Airbus, IBM and Siemens.